I know, it may seem a little silly that something as simple as using a concrete chute can make you more money, but it's true. When I first started pouring concrete floors and slabs back in the 1980's, I never used a chute extension on the concrete truck. I poured floors either by just backing up the concrete truck and pulling the concrete as far as I needed to or by using a wheelbarrow to place the concrete. What I thought was an efficient way of placing concrete I later learned was very inefficient. Why, because both of those methods required man (or woman) power. Manual Labor! Especially when using a wheelbarrow. The extra labor it took to place my concrete floors & slabs this way was costing me money. 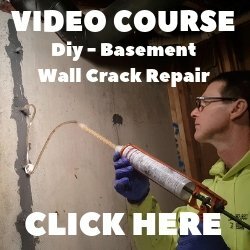 Once I figured out using a tool as simple as a concrete chute to place concrete would save me money (and time), I became more productive. 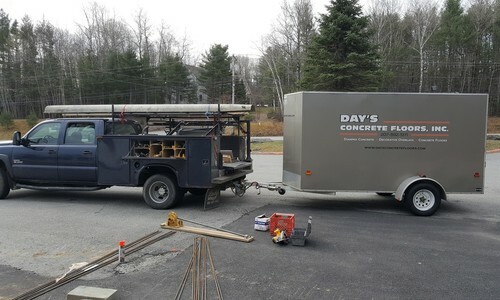 Adding a chute extension to the concrete truck's chutes, places the concrete right where you need it. By placing the concrete right where I needed it, I didn't need the extra person(s) to pull or wheelbarrow the concrete. This one little adjustment in how i approached my concrete pours, saved me a lot of money. And I got my floors and slabs poured in place much faster. 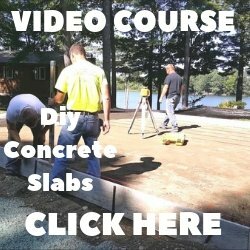 So, I saved on labor costs and I got my slab poured in less time. Bottom line is, using the concrete chute was making me more money! 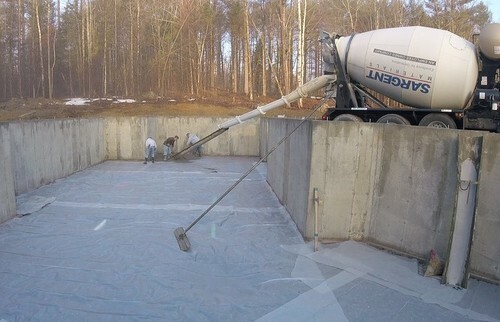 In the above picture, we're using a 16' long concrete chute extension to pour this basement floor. By using the chute, the concrete is being placed right where we need it without having to pull it very far. Without the chute, I'd need at least 1 extra person to pull the concrete around or wheelbarrow it in place. Same floor as above, now we're using an 8' concrete chute. By having a few different lengths, we also have a 12' long chute, you'll pour your floors much faster. The chute is putting the concrete right where we need it, it's doing a lot of the work for us. The 3 of us can place this 2000 sq. ft. basement floor in under an hour by using these 2 chute extensions. Being faster at what we do, saves time, lowers installation costs and makes my jobs more profitable. 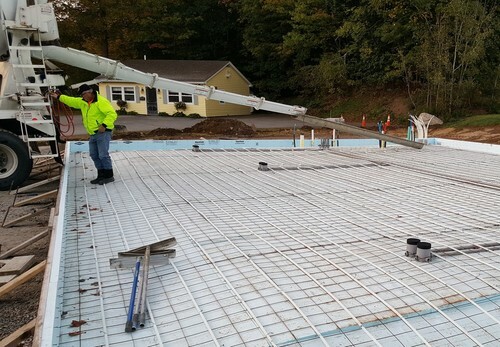 In the picture above, we're getting ready to pour a 50' x 40' concrete slab that's 6" thick with the edges thickened to 12". That's about 45 yards of concrete to pull around. We could only get to this one side and the truck chutes only reach about half way. With a 16' concrete chute this pour is easy, without it we're either wheelbarrowing some of it or pumping it. That means Added labor costs or $750.00 for a pump truck. If you want to pour your floors & slabs faster, save on labor costs and make more money, I would recommend having one or two concrete chutes. You can buy these from Amazon and they'll be shipped to your house. The two we use the most are a 16' chute and an 8' chute.